/What’s the hype about Macaroons? For the past two summers, macaroons have been all over my Instagram feed. From college students to bloggers everyone seemed to be raving about them. 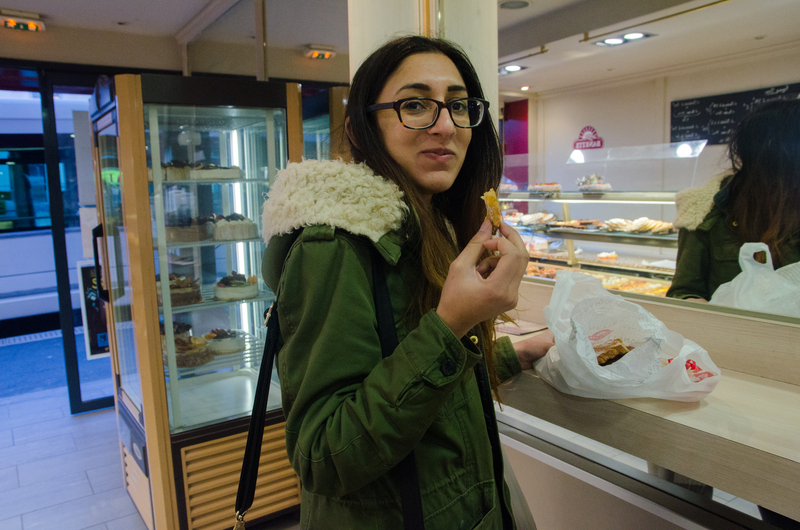 So fall 2013 when study abroad in France became I reality, I made it a mission to try one of these pastries. 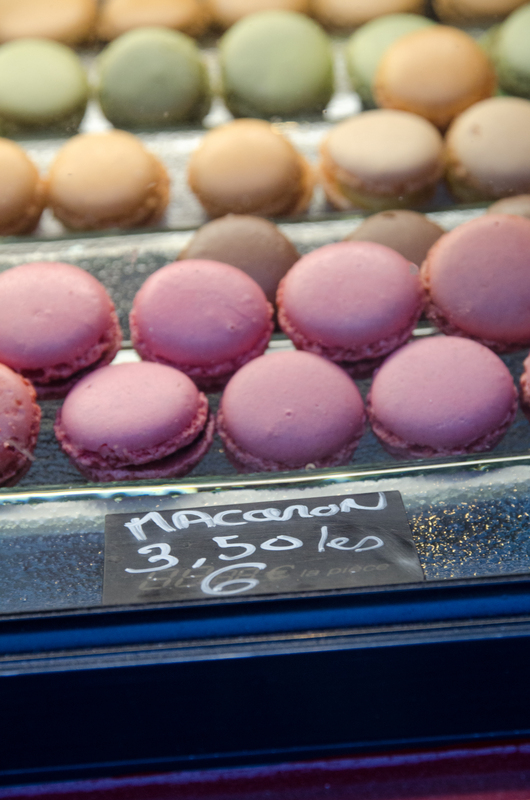 So what exactly is a macaroon? A macaroon is a type of light, baked confection, described as meringue-like cookies depending on their consistency. Macaroons are sugar sandwich cookies. 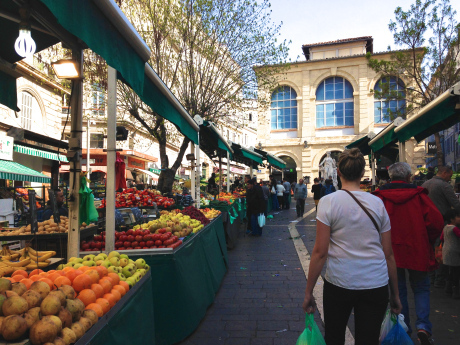 Of course, they are everywhere here in Marseille and are usually sold in a minimum of six. Luckily, you can pick different flavors in your box/bag. Sadly since it was back in January, I do not remember all the flavors I choose but I think I had coffee, chocolate x2, lemon, strawberry, and vanilla. 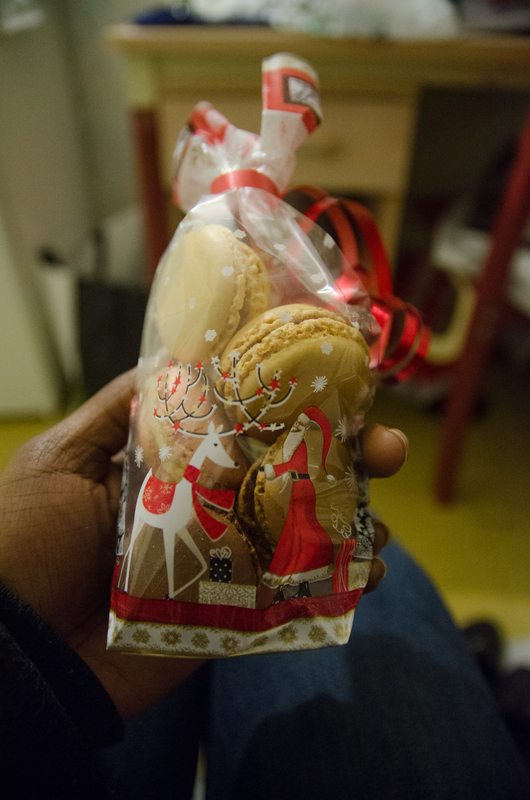 So I finally get back from downtown, where I bought the cookies. 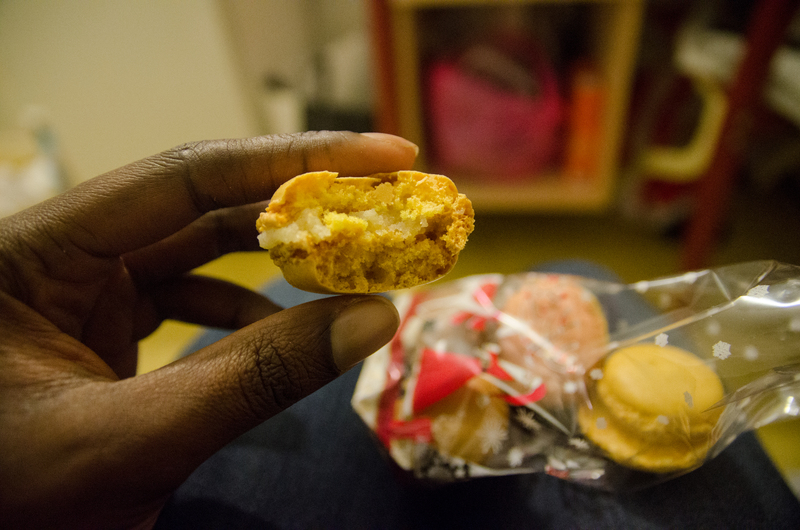 I take a bit into the first little pastry and it was… gross. It was just a sugary mess. Literally, with the exception of the chocolate flavor, all I could taste is crunchy sugar in the first two pieces I ate. They were too sweet for my liking so I ended up giving them out to anyone who would take them, my friends. 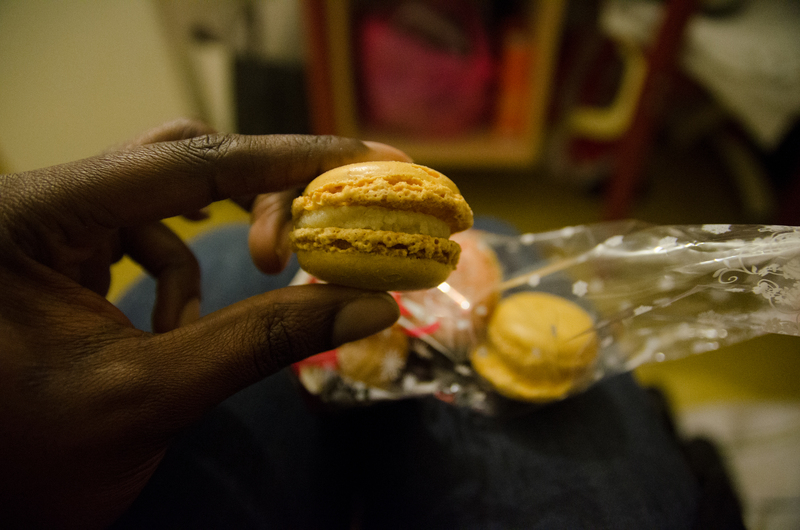 I have not had a macaroon since. If you have a super sweet tooth, then these treats will be great for you. What’s your take on macaroons? Hate em, Love em or don’t care for em? Comment below, I’d love to know.